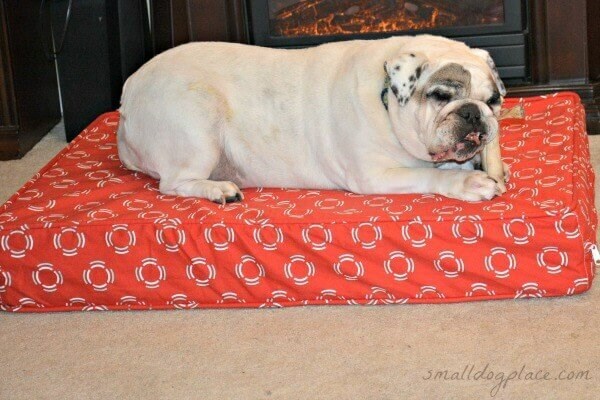 Looking at Orthopedic dog beds for your furbaby? That is the question many people ask as their dog shows signs of aging. It is also a legitimate issue for those who have younger dogs with a bone and joint problems such as hip dysplasia, patellar luxation or legg Calves perthes disease. An orthopedic injury such as a broken bone, torn ligament, or a dislocation can bring on pain and stiffness too, along with early signs of arthritis. What exactly is an Orthopedic Dog Bed? I was not sure when I began my quest to find a good bed for a couple of my aging dogs. I searched but could not find an adequate definition. Orthopedic mattresses have been available for people for quite awhile it just makes sense that dogs may need them too. Dogs, too have disorders or injuries that cause pain, which makes the need for a comfortable night sleep even more necessary. 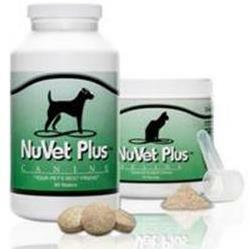 As pet parents, we love our dogs and want to provide whatever it takes to keep them healthy, happy, and comfortable. I began to think about orthopedic dog beds when my 8-year-old (overweight) English Bulldog, Helda was having difficulty getting up in the morning. She would even sleep in for hours. At first, I thought she was just lazy, but as I observed her more closely, I realized that getting up was no easy task. Getting on in years myself, I could relate to her morning aches and pains. Morning stiffness is no fun for people or dogs. She went on some supplements, but the morning struggle continued. That is when I found an orthopedic bed from eluxurysupply.com. I was happy to see that they are U.S. based veterans-owned firm located in Evansville, Indiana There is free shipping on products over $50, another big plus. Their customer service is exceptional. I first took a look at the beds, online. The site was easy to navigate, and their online chat feature provided all the answers I needed. I was happily surprised to see how much detail and care went into making these beds. Ordering was easy and shipping fast. When the bed arrived, I was eager to put it work. Would it provide the right type of support that my old dogs needed? Would it be easy to clean? Would the dogs like it? There were many questions in my mind when I began to examine the bed, from the inside out. Having the right type of foam is key if you are looking for support and comfort in an orthopedic dog bed. These orthopedic dog beds have mattresses which are 5 inches thick and made with gel memory foam. The inner foam is Certi Pure which is a certification program usually used to certify human mattresses. Being Certi Pur means that the foam is made without ozone depleters (a big plus for those worried about our environment), done without PBDEs, TDCPP, or TCEP flame retardants or formaldehyde. There is also no mercury, lead or other heavy metals used in the manufacturing process and has a low volatile organic compound (VOC) emission for better indoor air quality. One of the biggest problems I have with dog beds is how to keep them clean and fresh. Did I mention that I am currently living with 14 dogs? My beds either get shoved into the washer or I have to make a trip to a laundromat with an oversized washer. If I hand wash them, I never feel that they are 100% clean and sanitized. Plus, my dog beds never come out looking quite the same as when they entered the wash cycle. Some even end up in the trash heap. They have a zippered removal cover (duvet) that comes off quickly and then can be laundered leaving the bed in one piece. I liked the fact that the outer cover was made of heavy 100% cotton canvas and did not fade when I washed it. The duvet fabric is so strong that not even my bully’s scratching and digging could penetrate it. 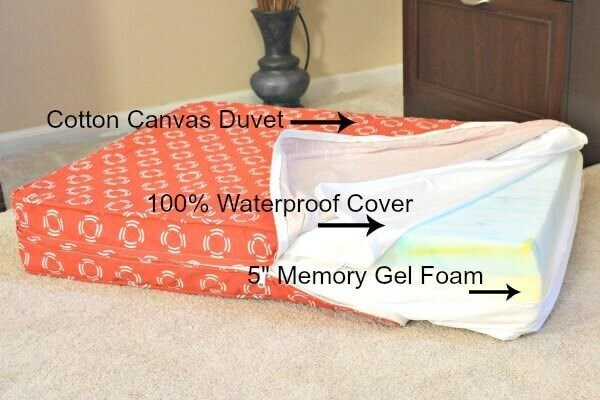 Even more surprising is the 100% waterproof cover that fits below the duvet cover and protects the inner foam from any fluid a dog may want to throw at it. Moreover, if you are worrying about assembly, it comes out of the box ready to be used. There is also something unique about these beds – they fit right into your décor. Decorating with a dog bed in mind was never an option for me. Typical dog beds come in wierd colors so I always ended up choosing a black bed because I know it would just blend in. Drab and Ugly! These beds come in colors that mimic current decorating color schemes. There are eleven styles/colors from which to choose. Will the dog sleep on it? Now for the real test, will my dog's sleep and love it? I have two seniors around here. My bulldog, as I mentioned above and my 11-year-old Shih Tzu. Both took to the bed immediately. Since I only got one bed, sharing was going to be necessary until we could order another bed. As it turns out, they were fine with snuggling. Beds come in 3 sizes Small (22” x 27”), Medium (27” x 36”) and Large (36” x45”). 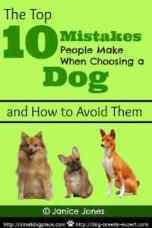 They work perfectly for dogs that like to stretch out or those that snuggle up in a ball. Some dogs like to have more body support when sleeping and you can accommodate this by placing the bed in the corner. A couple of bed or throw pillows will add extra cushioning for any dog that prefers to have a bit of back support while sleeping on their side. I had to try it myself. Obviously, the bed was not big enough for a human, but it was still very comfortable. Had it been larger, I could have seen myself sleeping on that dog bed! I may not have cured my bulldog’s aches and pains, but I can feel confident that she is getting a great night sleep and the old morning sluggishness is a thing of the past. Buy direct from the eluxurysupply website or order on Amazon.